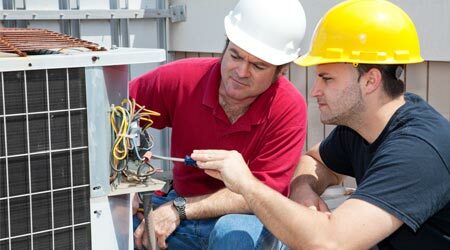 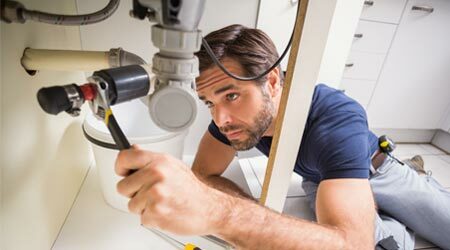 MAINTENANCE MEN ON CALL ​knows that plumbing, HVAC repair needs, and electrical emergencies happen when you least expect it, so we offer emergency appointments as well as scheduled visits. 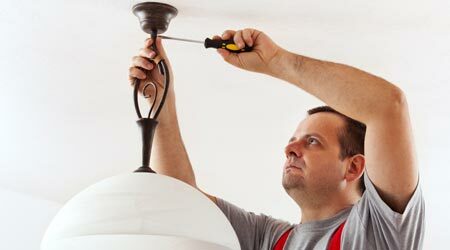 Our technicians will provide upfront pricing estimates prior to beginning any service, and you don’t pay until the job is completed to your satisfaction. 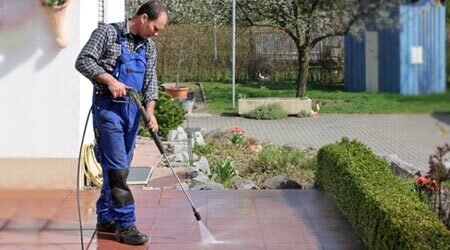 For over 20 years Raleigh area residents have loved the professional, cost effective maintenance and pressure washing solutions from our experienced team.